The vacuum cleaner has been a staple in American households for over a century, and most people primarily think of using it for just cleaning carpets and furniture in their homes. Not many people know how multi-purposeful a vacuum cleaner can be beyond everyday uses — it just calls for a little creative thinking outside the box! If you have pets you probably think of using your vacuum for cleaning up dog or cat hair. But did you know your vacuum cleaner can be a strong defense in the fight against fleas? With summer quickly approaching, we all know what a problem fleas can be for our beloved pets. A study was conducted where researchers planted 100 adult cat fleas into kitchen-type carpet; after a thorough vacuuming of that carpet, they discovered that vacuuming had killed 96 percent of the fleas! In addition, you can use Home Solutions Dust Mite & Flea Control in conjunction with regular vacuuming to keep fleas at bay for up to 6 months! This clean and natural solution can be used on carpet, upholstery, mattresses, bedding and pet areas. Out of all the rooms in your home, the kitchen is probably utilized the most, and can also be the grimiest. 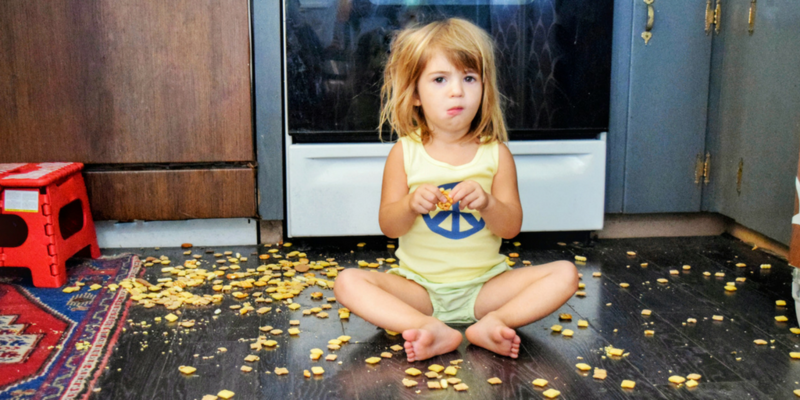 Crumbs can get everywhere: in the refrigerator, between the counter and stove, in cabinet drawers, the pantry, as well as other places that you might not clean every day — all of which can attract insects and rodents. The fastest way to say goodbye to these annoying crumbs is to use your vacuum cleaner’s crevice tool! It can clean up food crumbs in a pantry in minutes, and reach those frustrating narrow spaces (like in between the wall and your stove where food residue often falls). It can also clean up your utensil drawer where food crumbs always seem to magically appear! Don’t give those pesky ants or mice a change to invade your kitchen! Everyone knows what a chore cleaning windows can be, especially the screens. Window screens seem to be a magnet for dust, dirt and all kinds of sticky grime. The most common method used to clean them is to spray them down with a garden hose…but unfortunately, this method will also make the rest of your window dirty. Forgo the garden hose and instead, use your vacuum cleaner’s soft brush attachment! It’ll pick up all the lingering dirt and dust, while keeping the rest of your window clean! Now that you know some different ways to use your vacuum, which one is the best to get these jobs done? 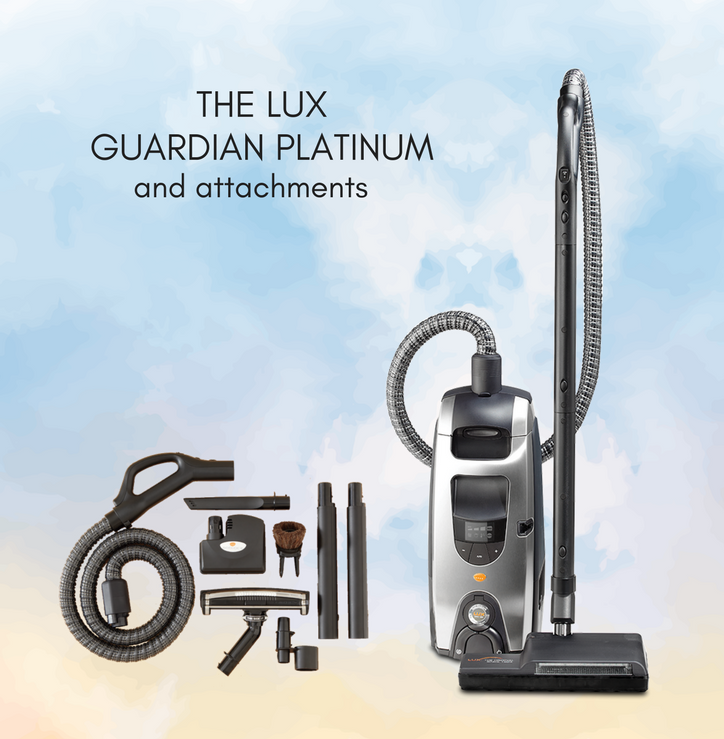 At Aerus, we highly recommend the Lux Guardian Platinum Canister Vacuum, which features a double sealed HEPA filter and Automatic Operation Mode, which can sense the type of cleaning you’re performing. The Platinum also has System Indicator alerts that let you know the condition of operation, including suction level and automatic mode, pre-filter notification, full filter bag and over-heated motor. It comes with a complete set of incredible accessories including floor, dusting, upholstery and crevice tools, and a Sidekick — a mini motorized power nozzle. This vacuum was made to knock out your cleaning problems!